We have the knowledge, experience, and networks to guide your business through your local legal challenges. We are D.C. residents and business-owners, and we are ready to help you. 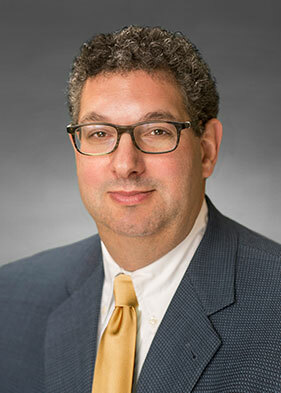 David L. Goldblatt brings a wealth of experience to his clients in legislative advocacy and real estate development. For his clients, Mr. Goldblatt provides access to governmental officials and guidance on how to traverse government agencies and programs. Thomas B. Martin is focused on guiding his clients toward achieving their goals. He cares about their success and works with them to mitigate potential liability, maximize opportunity and protect what they have earned. Thorn L. Pozen advises private companies, private and public institutions and government entities on local government, government ethics, campaign finance, land-use, and administrative law issues. 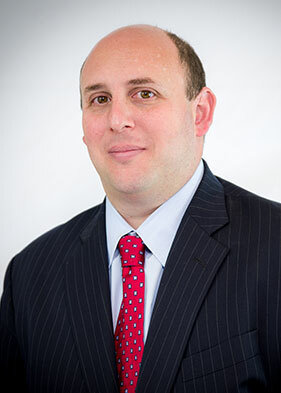 Jason Facci represents individuals, corporations, real estate developers and public entities in regulatory matters, lobbying efforts and litigation involving discrimination, wage-hour and property disputes, collective bargaining and unemployment insurance. 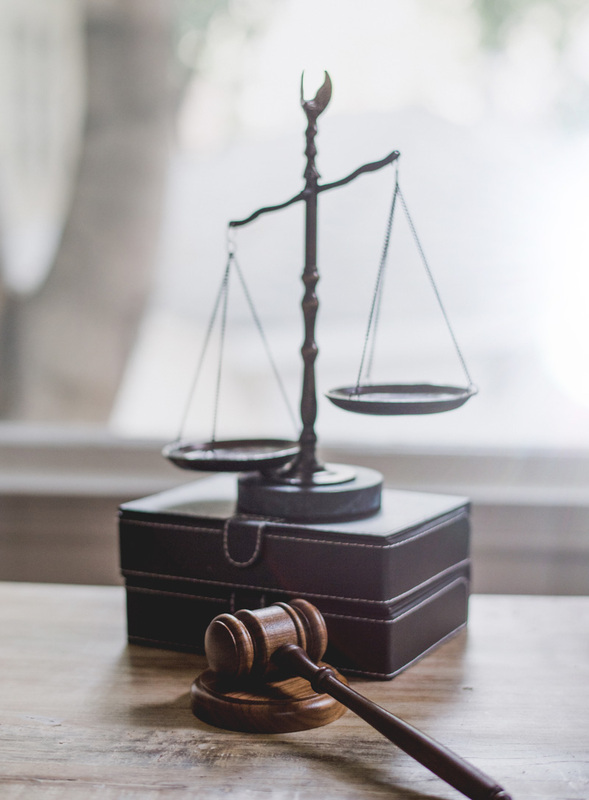 Jason is committed to the zealous representation of his clients and to working with you and other parties to solve your legal issues quickly and diligently. Kevin Hilgers provides legal advice on matters regarding employment, business regulation, corporate registration, ethics, and campaign finance. 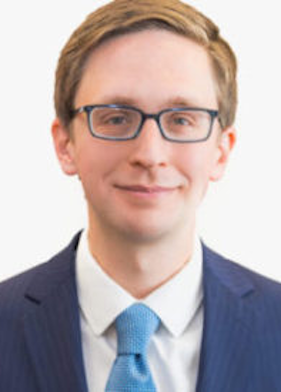 Kevin’s portfolio included matters relating to local D.C. autonomy, health insurance, environment, and affordable housing. 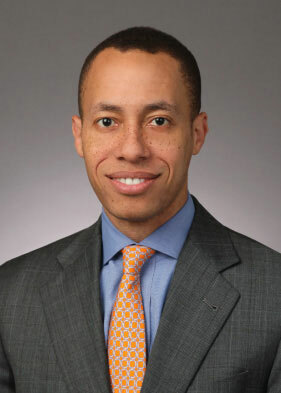 His prior legal experience includes the D.C. Appleseed Center for Law and Justice, the D.C. Council’s Office of the General Counsel, and the Committee on Government Operations and the Environment. Rachelle Llontop focuses her practice on providing quality client counseling and training in labor and employment matters including issues raised under Title VII, Family and Medical Leave Act (FMLA), Americans with Disabilities Act (ADA), National Labor Relations Act (NLRA), and Occupational Safety and Health Act (OSHA). 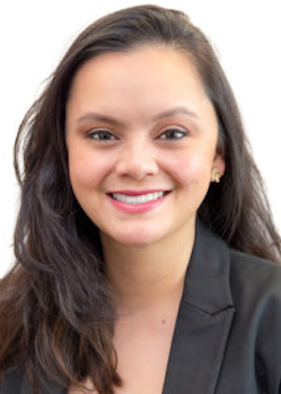 Rachelle’s legal experience has primarily focused on management-side representation and counseling for unemployment insurance hearings, mediations, civil litigation, and OSHA matters. 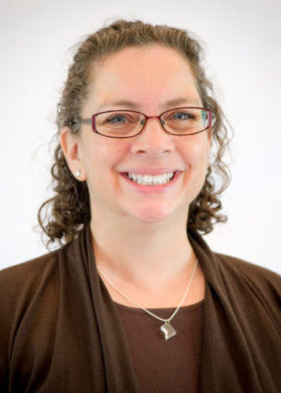 Stephanie Scott is our Chief Operating Officer. She handles many of the Administrative duties of the firm, from invoicing and document management to reporting requirements and occasional legal research. She brings a wealth of experience across multiple domains, having worked in research, government, and consulting. Dr. Scott was appointed Secretary of the District of Columbia, and was responsible for Washington D.C.’s legal publications, the District Archives, commissioning notaries public, ceremonial documents, and international affairs. Jasmine Cummings is GMP’s Senior Paralegal. She has extensive litigation and document management experience. As a litigation professional, she is very familiar with trial preparation and assisting attorneys of the firm as they navigate the D.C. and Maryland court systems. As a non-lawyer in the firm, she has significant experience shown in her years of litigation support, legal research, and administrative functions. Our attorneys are thought leaders in their areas of expertise. We are honest and meticulous, and we will work to make DC work for you. Our team members have worked in the highest levels of District Government, and founded the District’s Employer Advocacy Program. We know DC, and we can help you. Our niche firm is the perfect size for your business needs. Our attorneys give each client’s matter their personal attention to arrive at the best solution possible.